In one of the most beautiful destinations in the world, guests at Kandooma Resort in the Maldives can now also enjoy exclusive and intimate gigs by some of the greatest Australian musicians. We’re already singing John Farnham’s ‘You’re the voice’ in excitement. What used to be a mostly unaffordable destination, the Maldives is becoming more accessible due to the decreasing price of flights and the entry of more reasonably-priced hotel chains, attracting couples, families, and singles. Surf travel company, The Perfect Wave, is selling these trip packages which include intimate gigs by Aussie musicians. 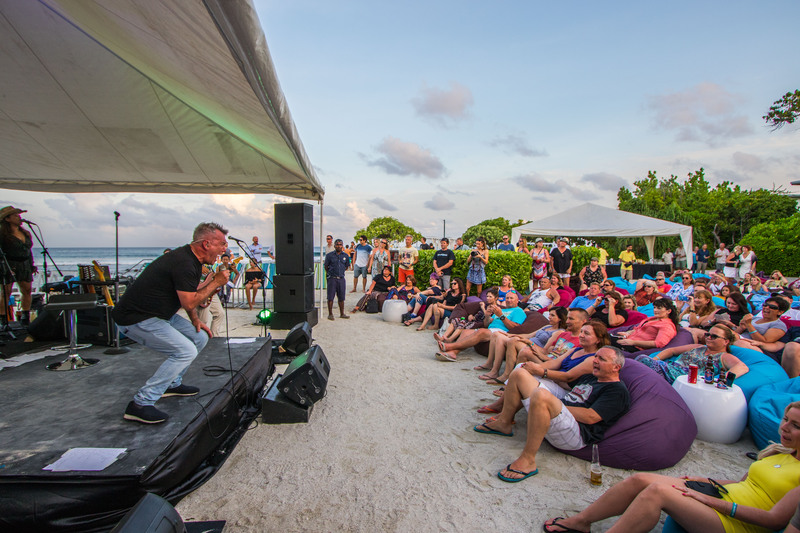 Current ‘Surf Music in Paradise’ trips include events with Jimmy Barnes and his family band, including Diesel and Mahalia Barnes in September this year, Bernard Fanning from Powderfinger in April 2019, and rock band Hoodoo Gurus in June 2019. Guests can expect a series of intimate gigs during their stay, all while relaxing in bean bags or dancing in the sand in the tropical setting. Other additions include meet and greets with the artists, photo opportunities and personally signed albums. 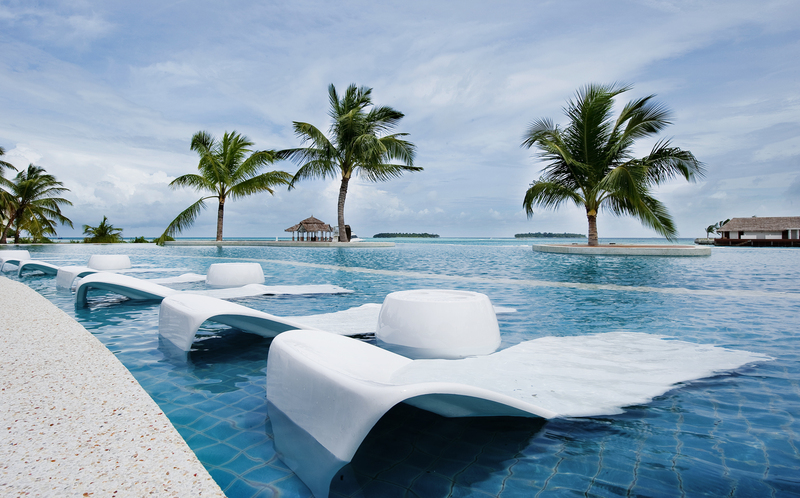 Accommodation at Kandooma Resort includes 160 villas with a choice of Garden Villa, Beach View Villa, Beach House, Family Beach House and Overwater Villa. More information on these trips can be found here.